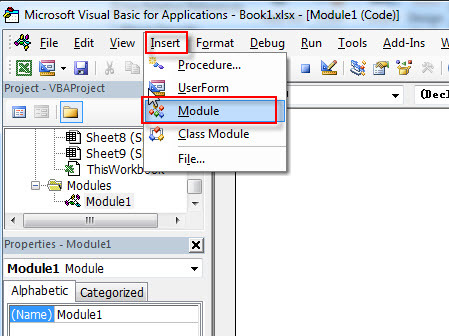 This post will guide you how to break all chart links to source data in excel. How do I break a link to source data in your selected chart in excel. When you created a chart in your current worksheet, and when you modify the source data and the chart will be also changed automatically. If you do not want to change for chart when the source data is modified. How to achieve it. 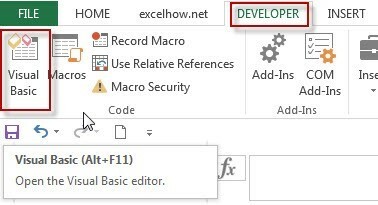 You can use an excel VBA macro to quickly break all links in your selected chart to source data to keep the data when the source data is changed. You will find that all chart links have been broken to source data in your sheet.